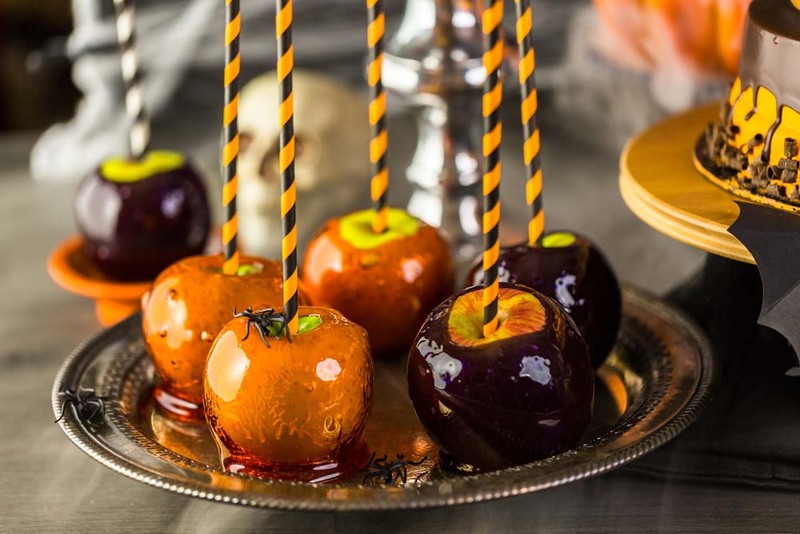 Gather some gourds, and invite your favorite witches and ghouls over for a little Halloween fun. 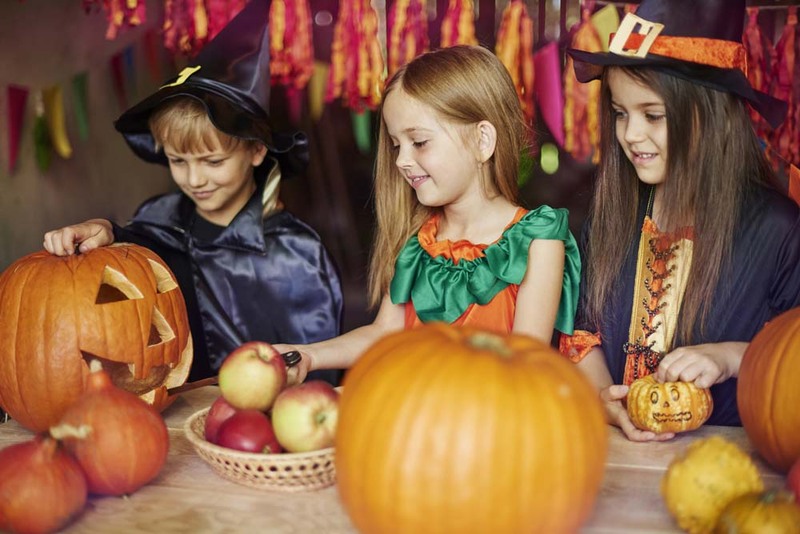 Nothing says Halloween like carved pumpkins, friends in fun costumes, and festive treats. 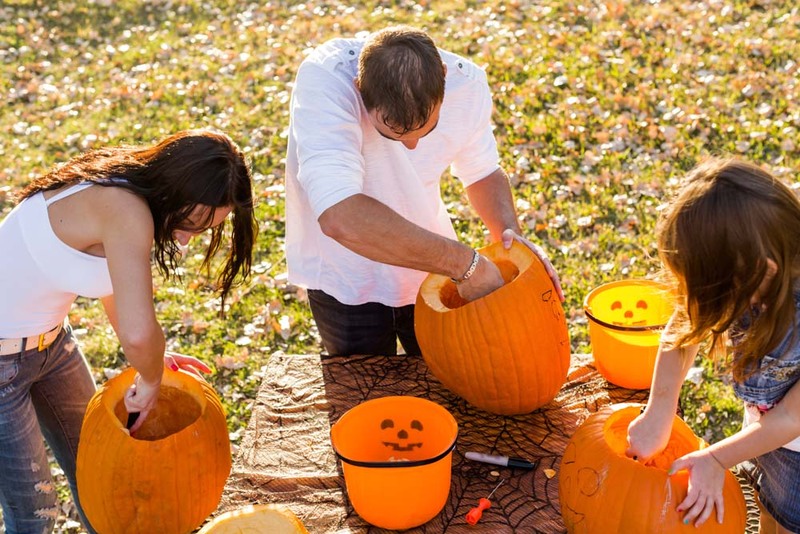 Follow these tips for throwing the perfect pumpkin-carving party with all your friends. Head out to the backyard, set up a few long folding tables with a disposable cloth, and let the fall atmosphere be your decor. Play some music, and let the party commence. Don’t worry about serving a full meal that creates a lot of work for you. Instead, set up a self-serve buffet stocked with enough goodies for the evening, so you can enjoy the party. Think of a few simple savory dishes, add some fun and festive sweets, and you’ve got it covered. Include a drink station with a few options in dispensers. Label them, set up a stack of glasses and let your guests enjoy. Arrange a simple but structured carving setup so your guests can enjoy the main event. Stock a table with various carving templates for those who want something other than the traditional smile. Don’t forget tape to attach the templates to the pumpkins. On other tables, place cute buckets down the center to scoop the pumpkin seeds and pulp into. Then put out smaller containers to hold the carving utensils. You’ve provided everything guests need to carve the winning pumpkin. What good would pumpkin carving be without a little friendly competition? Have some judges and a variety of prizes on hand for the event. 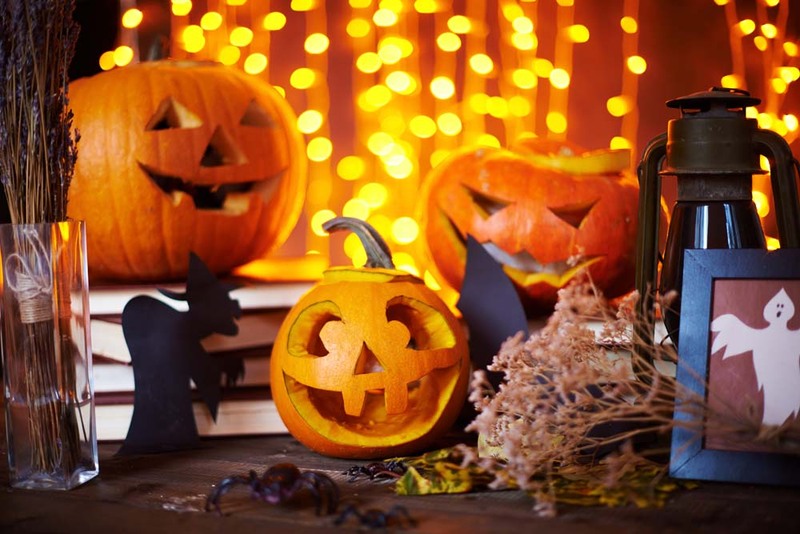 Think outside the box with the awards and go beyond just the “Best Pumpkin.” Think in terms of “Most Creative,” “Most Adventurous,” “Scariest,” and so on. Make sure you gather up those masterpieces for a group shot at the end of the evening. All that hard work must be commemorated. Share the party photos with your guests after the fact. 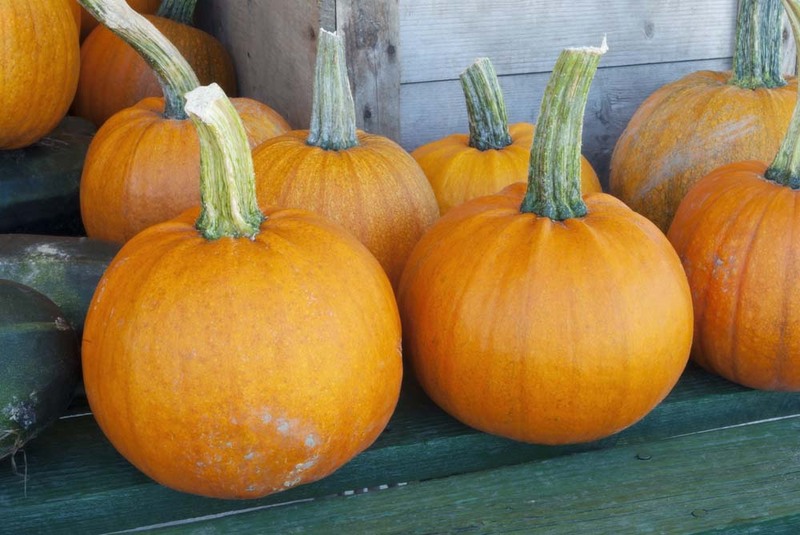 Get out those pumpkins, set the tables, and crank the music for the best pumpkin-carving party around.